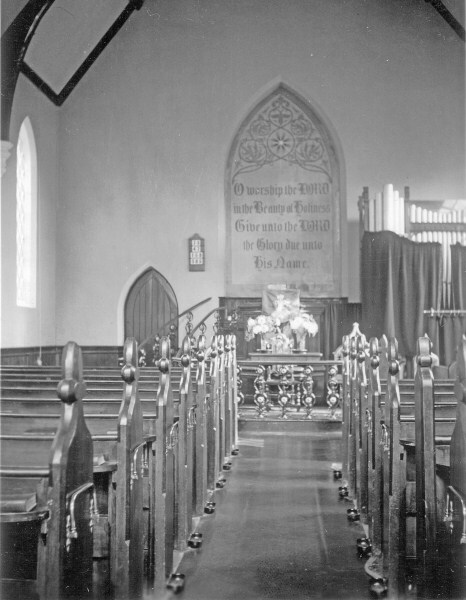 On 14th February 1860 seven people covenanted together to form the Congregational Church in Church Stretton. 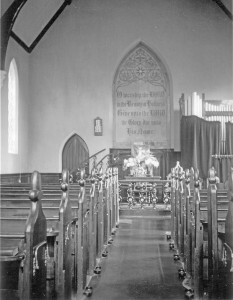 Six years later the church building was erected at the end of the High Street. 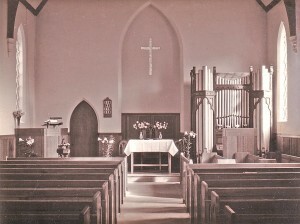 The church hall was added in 1957. 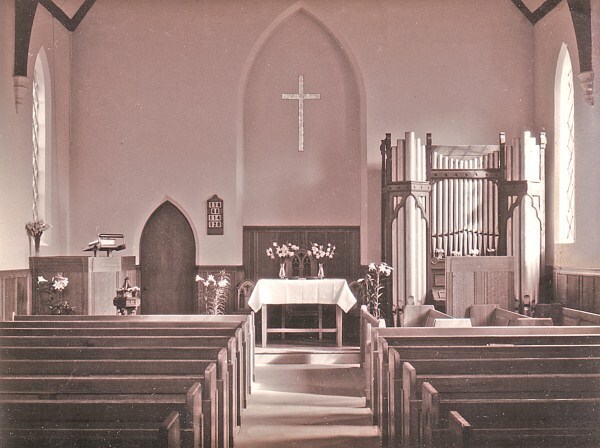 Since then, through unions in 1972, 1981 and 2000 the United Reformed Church has brought together English Presbyterians, English, Welsh and Scottish Congregationalists, and members of the Churches of Christ. 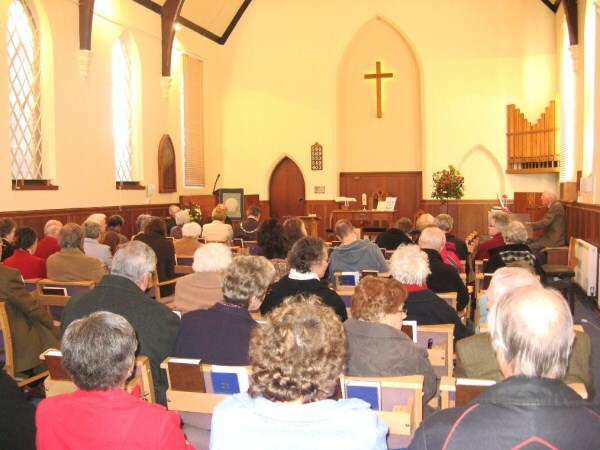 During 2006 we extensively remodelled and refurnished the church building to produce the light and welcoming structure you see today. In 2010 we celebrate the 150th Church Anniversary with special services, concerts and a flower festival. We reprinted the history of the first 100 years, wrote the history of the following 50 years and produced a photographic display.